meeting with clients for certain legal endeavors, such as discussing case strategy. What is the Sentence and Punishment for the Unauthorized Practice of Law? The punishment for unauthorized practice of law could be severe. This is why you must hire a strong criminal defense firm to fight on your behalf. Under Business & Professions Code 6126(a), if you are not authorized to be an attorney in California and you are convicted of the unauthorized practice of law, you can be punished by up to 364 days in county jail, fined up to $1,000, or both jail and a fine. If you have a prior record of illegally practicing law, you will be sentenced to a minimum of 90 days in county jail. Lack of intent – If you were not “knowingly” engaging in the unauthorized practice of law, you should not be found guilty of this crime. For example, you were not aware that your membership in the State Bar had been inactivated and continued your legal practice. Your activities did not constitute the practice of law – If you were not practicing law as an attorney, you should not be convicted of this crime. For example, if you merely acted as a legal assistant, you are not required to be a member of the state bar and therefore should not be found guilty. Activities that constitute the practice of law are broadly defined. Thus, it is essential that you hire a criminal defense attorney that can help you present the best argument for why a certain activity does not constitute the practice of law. Duress or Threats – If you were engaging in legal activities under the coercion of another, you may not be convicted of the unauthorized practice of law. For example, if you were not an admitted attorney and someone threatened your life or your family in order to force you to represent them in a legal matter, you should not be convicted of this crime. Can I practice law if I have graduated law school but not yet taken the bar? No. If you are a recent graduate and work at a law firm, it must be clearly indicated in written correspondence or company documents that you are not a member of the State Bar. In addition, any work that you submit must be reviewed and supervised by an actively admitted attorney. If I have passed the Bar of a different state, am I allowed to practice law in California? No. Every state has its own jurisdiction in which the authorization to practice law is not transferrable. Can I be convicted of this crime if I do not actually participate in practicing law but merely pretend to be a lawyer for some other purpose? Yes. Under Business & Professions Code 6126, if you advertise or claim to be an attorney, even if you do not actually engage in any law-related activity, you may be charged with the unauthorized practice of law. You don’t need to go through the criminal process alone. Call Wallin & Klarich today. If you are facing charges of illegally practicing law in California, contact our experienced attorneys at Wallin & Klarich today. Wallin & Klarich has over 30 years of experience in successfully defending those charged with crimes such as the unauthorized practice of law. We can help you, too. 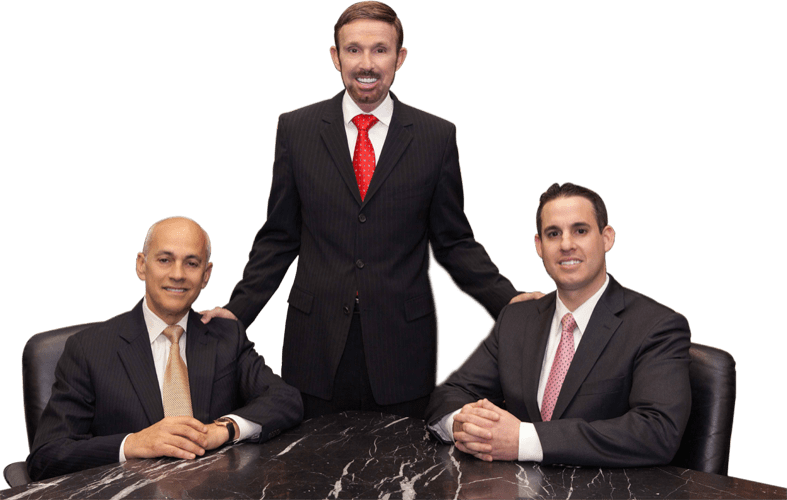 With offices in Los Angeles, Sherman Oaks, Torrance, Orange County, San Diego, Riverside, San Bernardino, Ventura, West Covina and Victorville, there is an experienced California criminal defense attorney to help you no matter where you work or live.